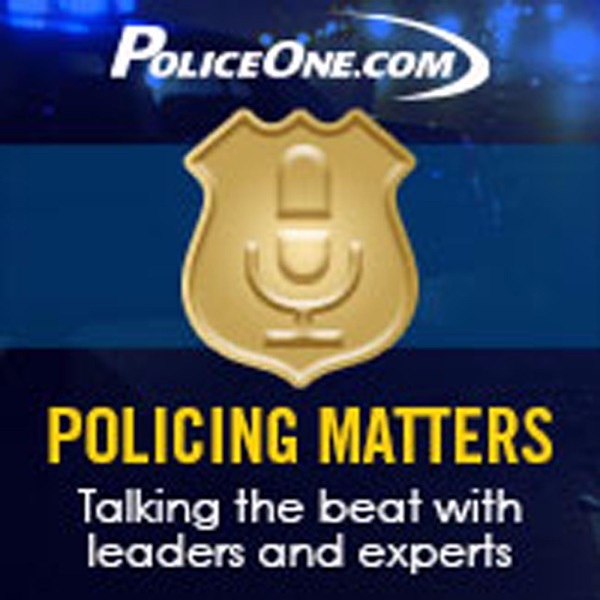 This podcast encompasses many relevant topics that a rookie to admin can relate too. As a long time listener and current LEO, Iâve had to unsubscribe (1/18). I can no longer take the hosts talking down on American citizens for wanting to defend themselves and own firearms. Additionally, they frequently use the liberal, mainstream talking points that are not generally based in facts. Plenty of other LEO podcasts with a more conservative hosts. Police Officer here, great material for young and salty officers alike. Keep up the good work!